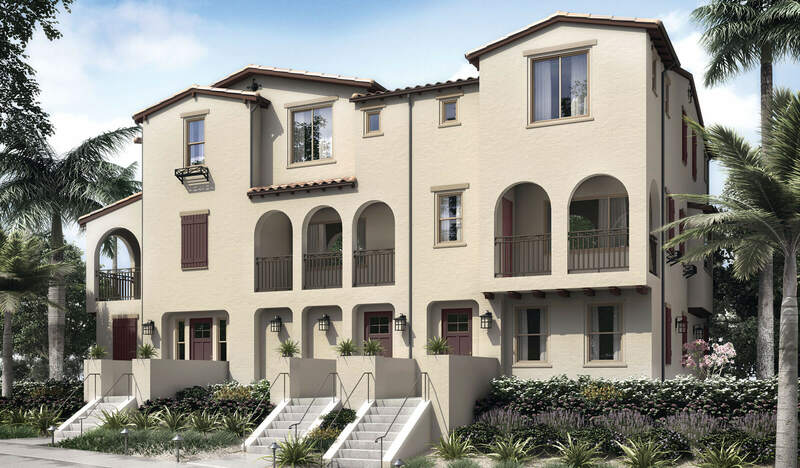 Dahlia Court will soon debut the first brand new homes for sale in Rancho Santa Margarita in more than a decade. This limited collection of 36 new homes will showcase beautifully appointed three-story designs and the low-maintenance convenience of attached living. Spanish and Santa Barbara inspired architecture will highlight stylish exteriors. Dahlia Court homeowners will experience a vibrant, well-rounded lifestyle within the established town of Rancho Santa Margarita. Family-friendly parks, trails, restaurants, entertainment, businesses and abundant sports amenities offer something for everyone within this dynamic environment. With Civil Engineering and Stormwater Management design by Charles Hartman & Associates, a PLSA Company and Land Surveying and Mapping services by Pasco Laret Suiter & Associates, Dahlia Court is one of PLSA’s premier Orange County projects.